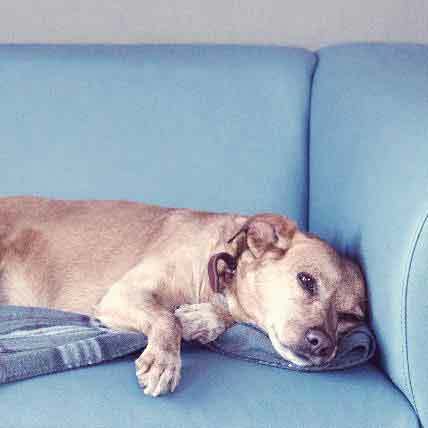 If you’ve noticed your dog having accidents around the house or urinating while sleeping, you might assume that these signs of incontinence are just part of the aging process. You may not realize that there are things you can do to combat incontinence. Learn more at PetCareRX. 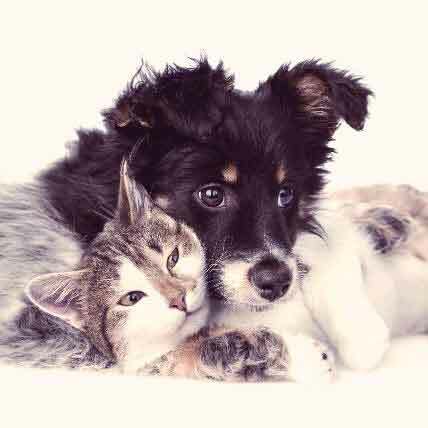 A UTI in dogs and cats is mostly treatable. Here are the causes, symptoms, and treatment options for a urinary tract infection. 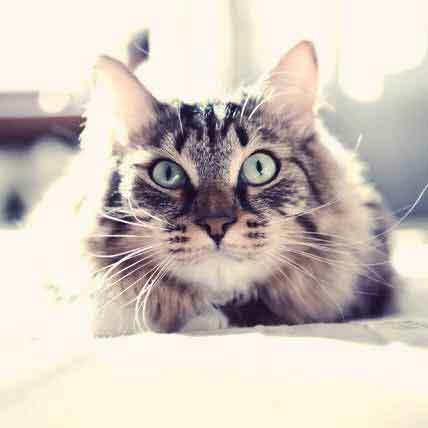 Is A Kidney Transplant Right For My Pet? A kidney transplant is an involved and expensive procedure, but one that could potentially save your pet’s life. However, not every pet is a good candidate for a kidney transplant. Read on to learn the determining factors. 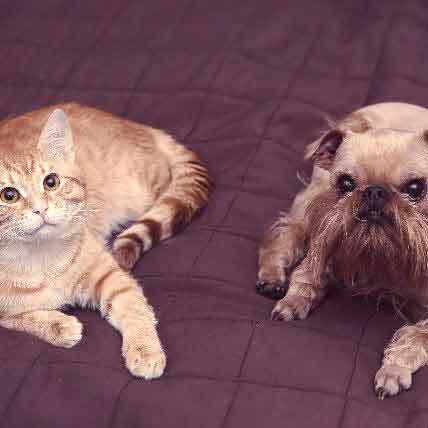 Just like people, dogs and cats can get hernias. An inguinal hernia is one that occurs near the groin area. Read on to learn about causes, symptoms, and treatments. Urinary stones are mineral deposits that form along the urinary track, causing blocking and irritation. If they do not resolve on their own, a treatment plan or even surgery may need to be put into place. Learn more about what these treatment options more here. 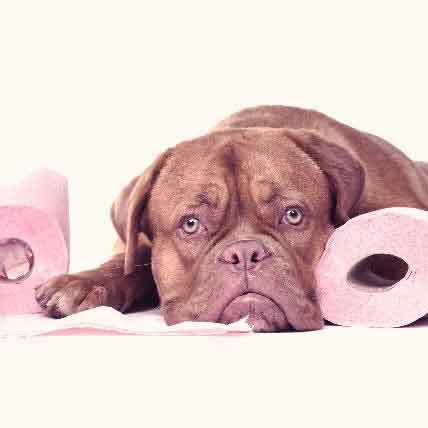 Canine inflammatory bowel disease is when the gastrointestinal tract begins to absorb less nutrients because of too many inflammatory cells are present. This can affect your dogs' health in many different ways. Learn what treatments are available here. 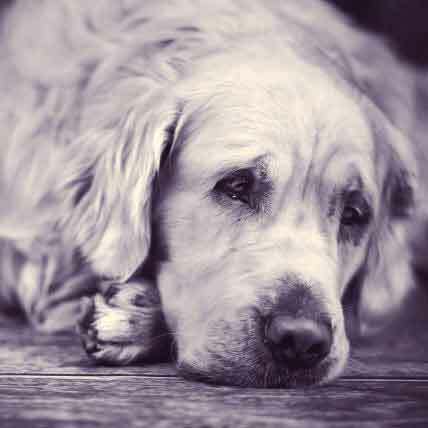 Making the decision to not get your female dog spayed can end up landing your dog in the hospital with pyometra, a uterine infection. Spaying your dog quickly eliminates the possibility of your dog developing a possible life-threatening infection.Learn more about the seriousness of pyometra here. 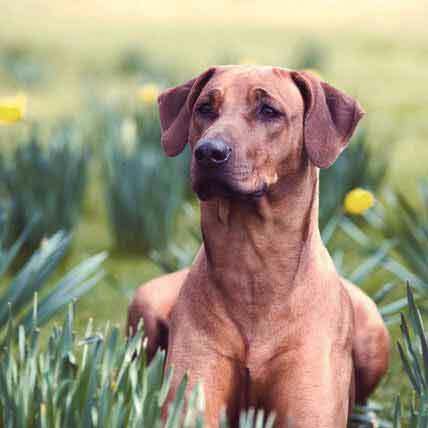 Fanconi Syndrome is a genetic kidney condition that is progressive, incurable and is seem more so in dogs than in cats. 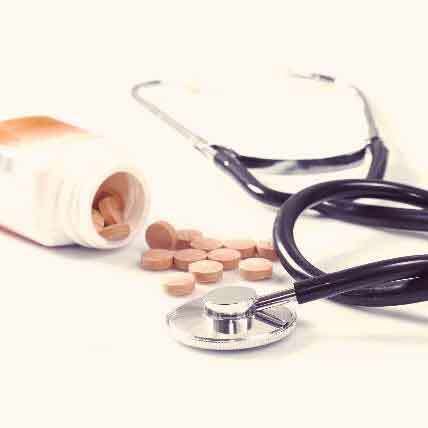 There are various treatments available if diagnosed early on in the disorder. Learn more here. Renal amyloidosis can cause a build up within the kidney and lead to kidney failure. The causes of this disease is unknown and difficult to pinpoint. Learn about the potential causes, symptoms, and treatment options available here. Renal dysplasia is a kidney abnormality where one or both kidneys do not fully develop and are relatively small in size. This defect can lead to poor kidney function and even cause them to fail completely. 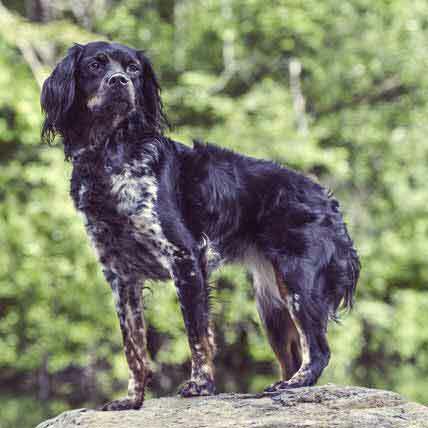 Learn more about renal dysplasia here. Urinary incontinence can stem from a wide range of causes, like aging, birth defect, or a bacterial bladder infection. Luckily, there are medications available to help with your dogs' incontinence. Find out more here. 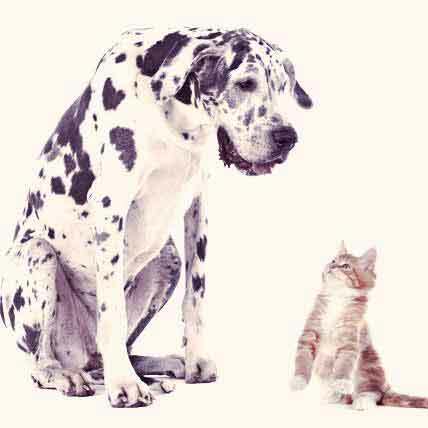 As dogs get older, they can become incontinent, which can be quite frustrating for pet parents. Proin can help treat incontinence and prevent "accidents." 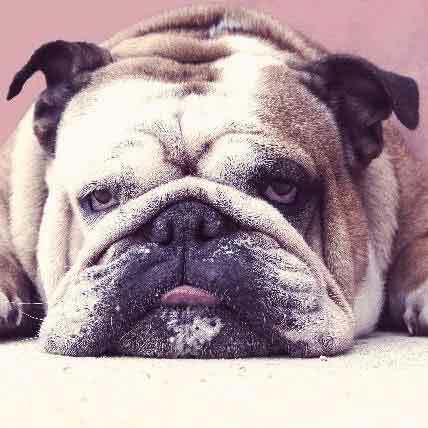 Are You Dealing with Dog Incontinence? Improper urination can be related to many different underlying health concerns or behavioral issues. 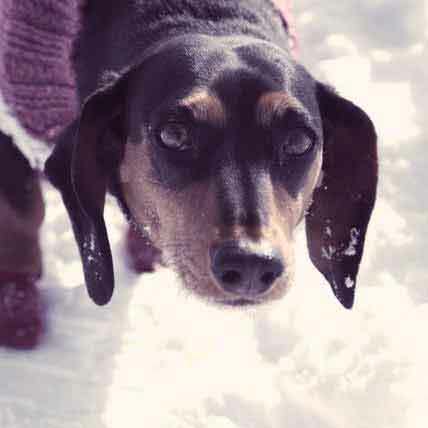 Learn more here about how to get your dog's incontinence under control. 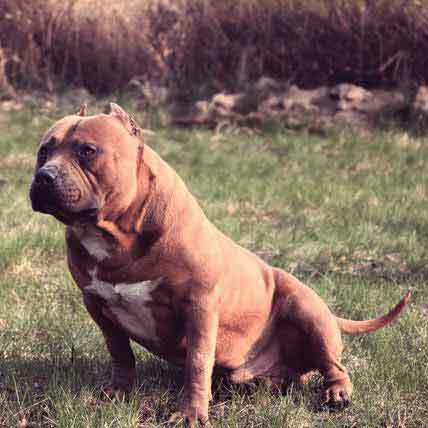 High blood pressure in dogs is a dangerous and potentially lethal condition that is difficult to diagnose, but something that needs to be tested for nonetheless. Knowing your dog's blood pressure is important, and while it might not be a routine part of a veterinary checkup, it's worth mentioning to your vet. Here's why. Several issues can cause cystitis, which an inflammation of the bladder. 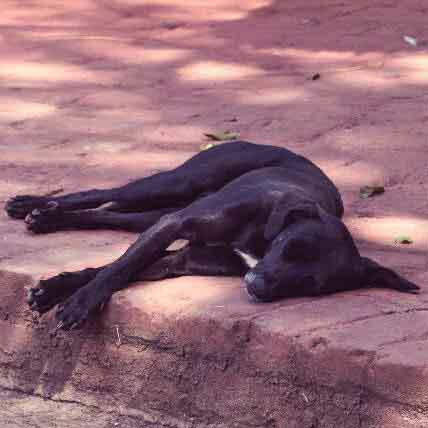 Find out how to treat this painful and dangerous condition in your dog. 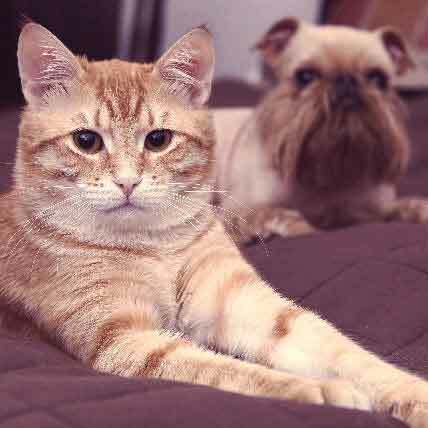 A urinary tract infection is the painful result of bacteria entering the urethral opening, and it affects both dogs and cats alike. 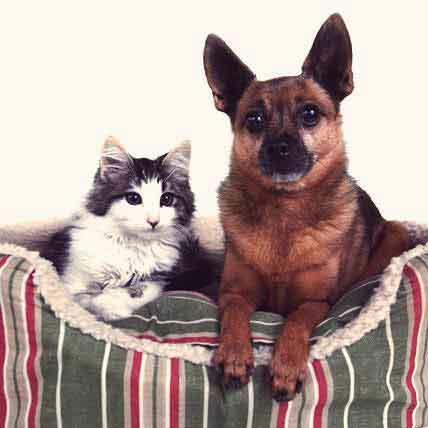 If your pet is experiencing UTI symptoms they may benefit from a special diet. 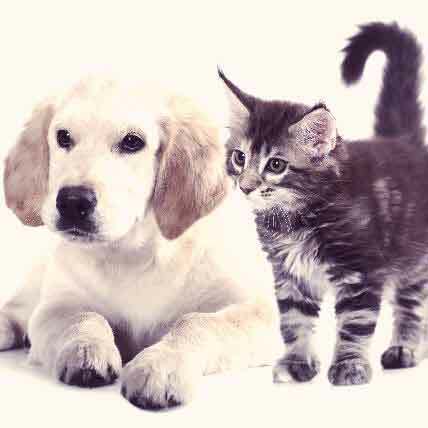 Urinary stones are a painful inconvenience for your dog or cat that makes it difficult to relieve themselves. Minerals collecting in their bladder form stones and make passing fluids a challenge. Learn what you can do to help ease your pal's pain. 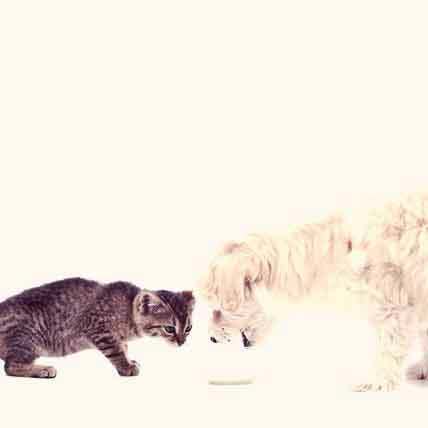 Cats and dogs with kidney disease need special nutrition. Learn the 4 principles of managing kidney disease through diet. 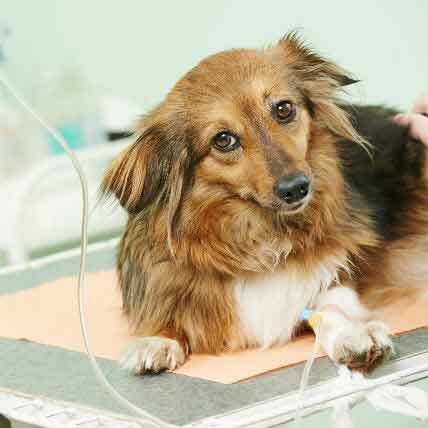 There are a number of conditions that can affect the urinary function in dogs. 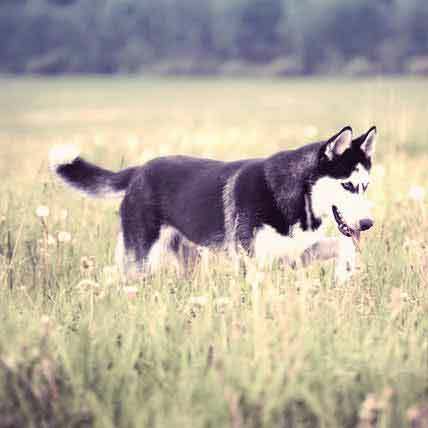 Learn the causes of urinary incontinence to help your dog here. 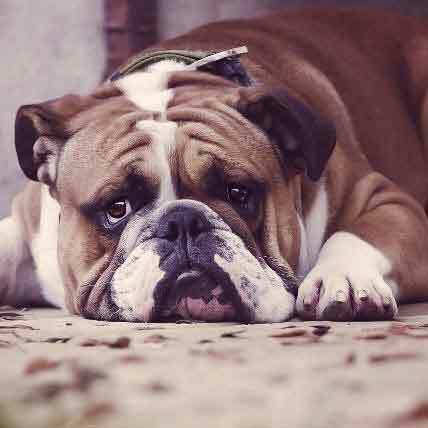 If your dog is unable to control their ability to hold their urine until they're outside, they're probably suffering from urinary incontinence. Still, there are slight differences between the symptoms of urinary incontinence and other problems with urination. Learn the facts for your dog here. 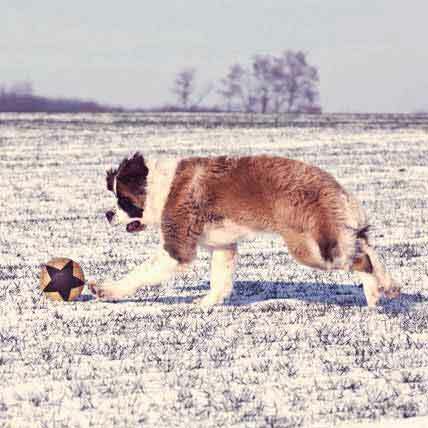 Incontinence in dogs used to be one of those things that most pet parents thought they were powerless against. Learn more here on the different treatment options available. 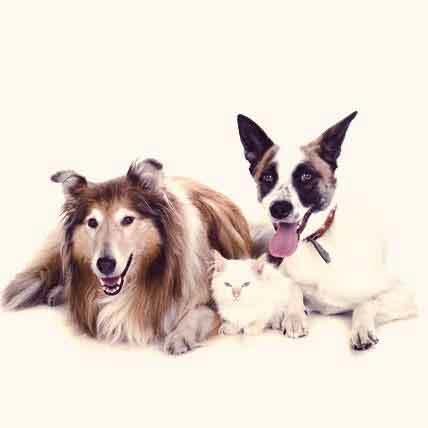 Incontinence in dogs isn't fun to deal with, and can be quite tough on many pet parents. Knowing about the issue can help you and your dog become more comfortable dealing with urinary incontinence. Learn more here. 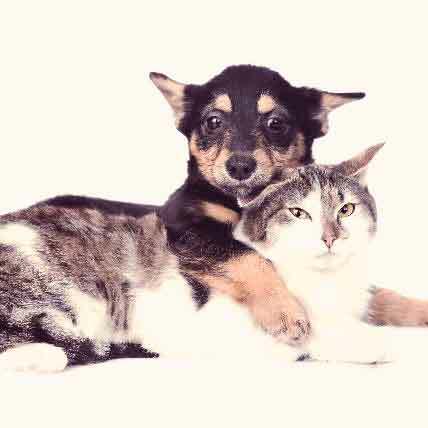 There are many causes of kidney disease in cats and dogs, including bacterial infections. Learn more here. The symptoms of kidney disease can include inability to control urine and excessive thirst. Learn more at PetCareRx.